Photo Restoration and Repair. Slide, Negative and Photo Scanning. SAVING YOUR PRECIOUS MEMORIES FOR ALL THE FAMILY. The only way to retain a visual record of family members for future generations is to preserve & enhance what photos we have NOW. One of the biggest disadvantages of photo prints, negatives and slides that aren’t backed up digitally, is their susceptibility to damage and deterioration. Even under optimal storage conditions the ravages of time destroys photos, negatives and slides. Thus, there is an URGENT need for action. Your family photos are priceless, don't risk losing forever these irreplaceable treasures. This is something your children and grand children will treasure and pass on to their loved ones. I concentrate within East Dunbartonshire and surrounding areas so that I may offer you a safe, secure personal service. Personal pickup and delivery service. I OFFER A PERSONAL PICK UP & DELIVERY SERVICE. KEEPING YOUR TREASURED SLIDES, NEGATIVES & PHOTO PRINTS SAFE. 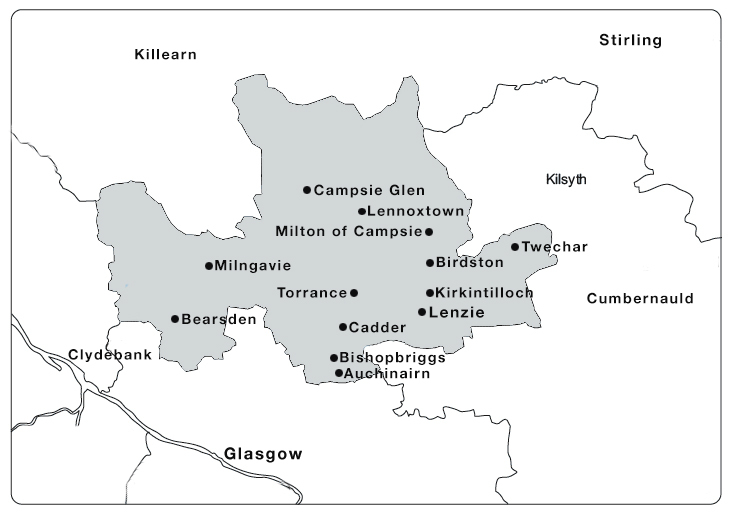 Auchinairn, Auchinloch, Balfron, Banknock, Bearsden, Birdston, Bishopbriggs, Bonnybridge, Cadder, Campsie Glen, Chryston, Cumbernauld, Castlecary, Croy, Denny, Drymen, Fintry, Killearn, Kilsyth, Kirkintilloch, Lennoxtown, Lenzie, Milngavie, Milton of Campsie, Moodiesburn, Qweenzieburn, Springburn, Stepps, Strathblane, Torrance, Twechar. Anywhere in East Dunbartonshire or close by. Photo Restoration is so important because you are restoring the captured moments of your family history for future generations. If, like most of us, you have lots of old family photos which are sadly the worse for wear, I can bring them back to life! Slide, Negative and Photo Print Scanning. Save your family photos, negatives and slides. Bring new life to your treasured memories. A book compiled from your treasured old photos and notes added, detailing names, location, occasion etc, so future generations can fully appreciate those in the photos. Adding some colour to old black and white photos so they can be viewed as they were and how they may have looked if taken in colour. © SCOTFOTO - Photo Restoration and Repair. Slide, Negative and Photo Scanning Services. Save and Restore your old, faded, torn, damaged photographs.